Richard has developed a career in the technology industry spanning over 20 years with a focus on Professional Services & Consultancy. Having worked for Thebes, Attenda and Ensono, Richard is now the managing director for Thebes Group helping the company deliver services to their clients and helping them transform and migrate to the cloud. 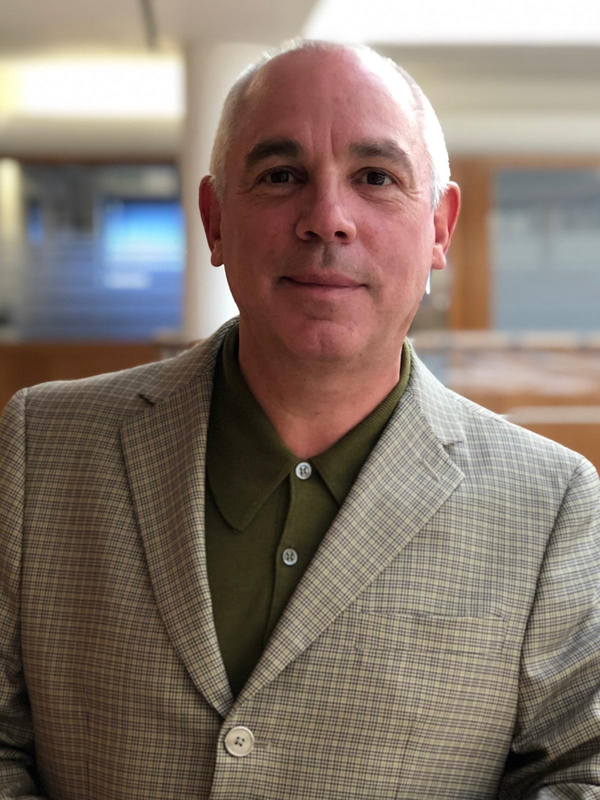 Richard has a wealth of experience designing and delivering intelligent scalable resource solutions enabling clients to overcome the ever present challenge around people, skills and expertise. Richard has cross sector knowledge with a particular focus on the financial services. Richard has a passion for technology and enabling companies to realise the benefits of harnessing the right people to achieve success.